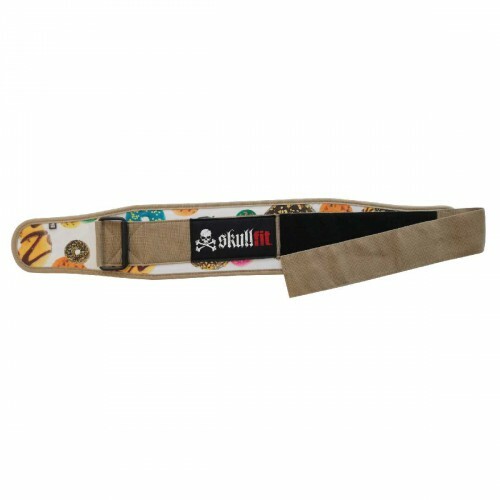 Cinture There are 11 products. 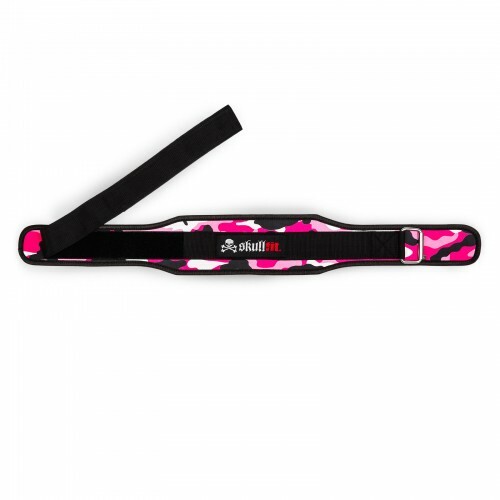 Workout belt in nylon. 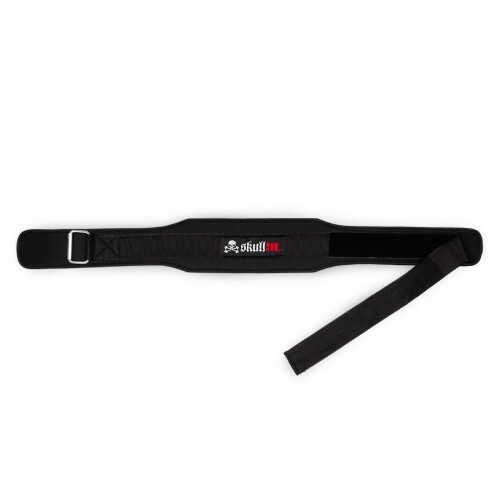 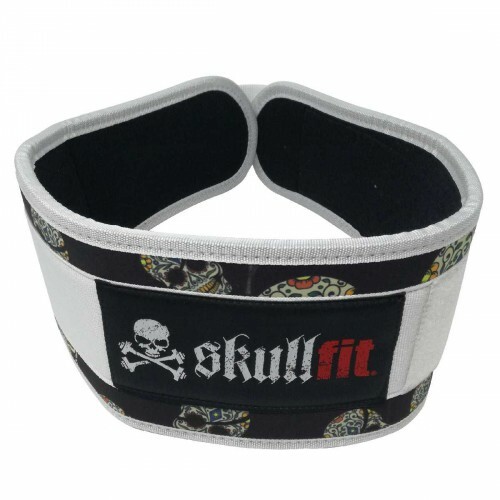 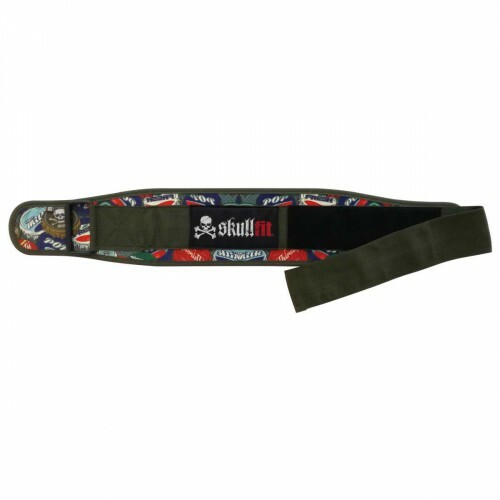 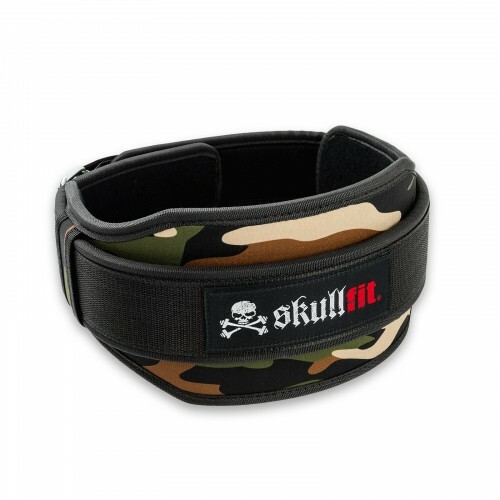 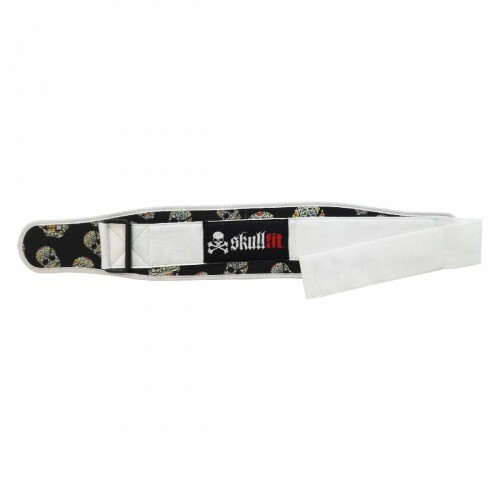 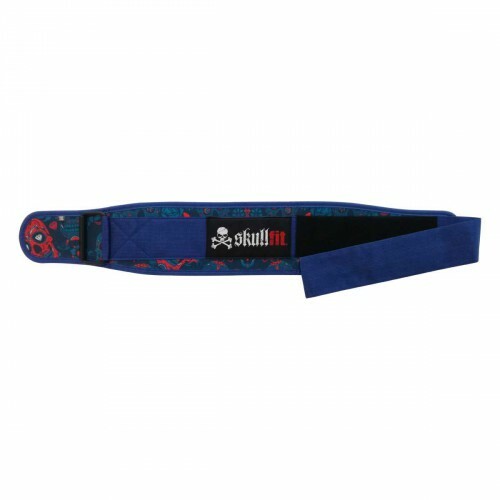 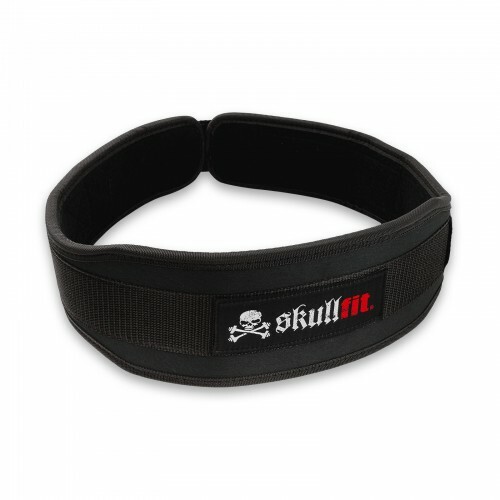 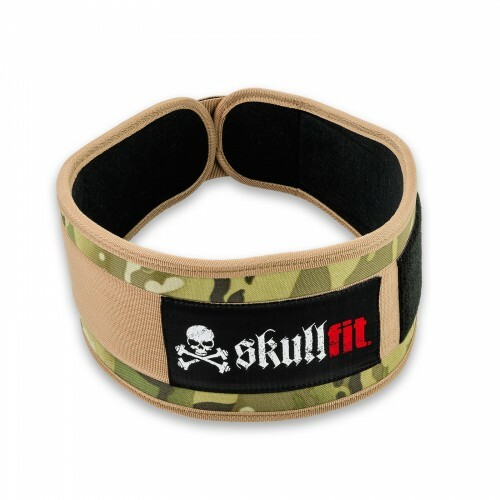 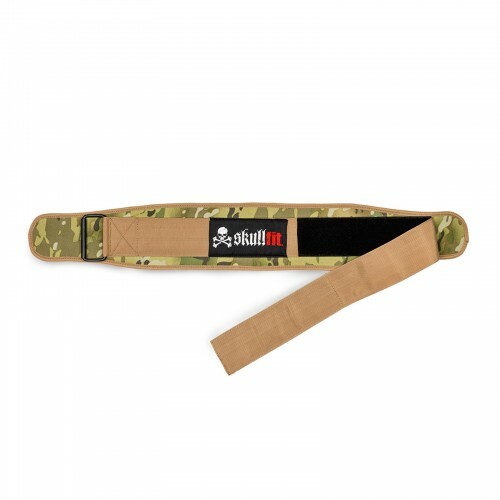 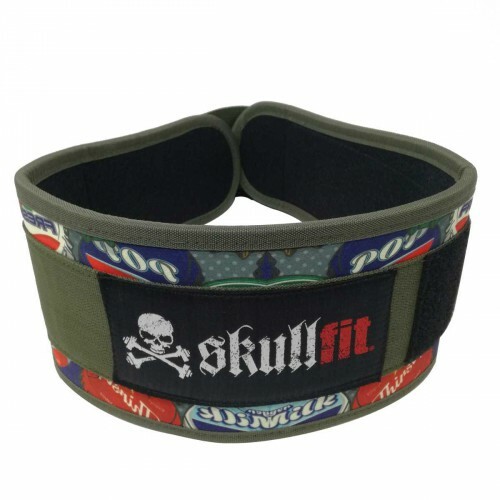 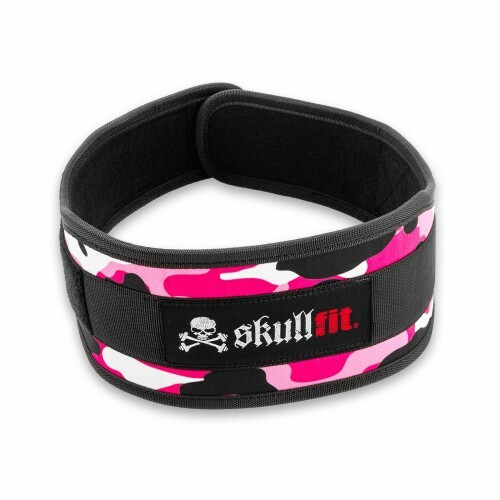 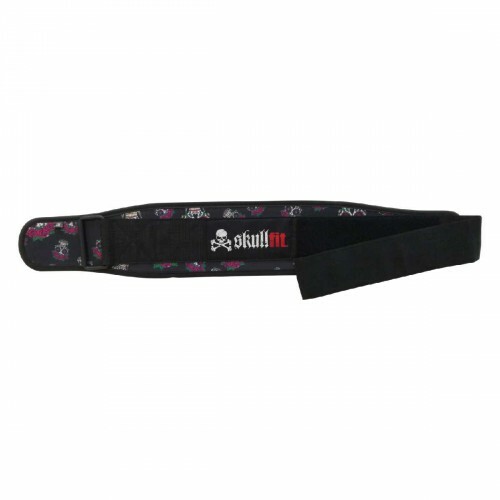 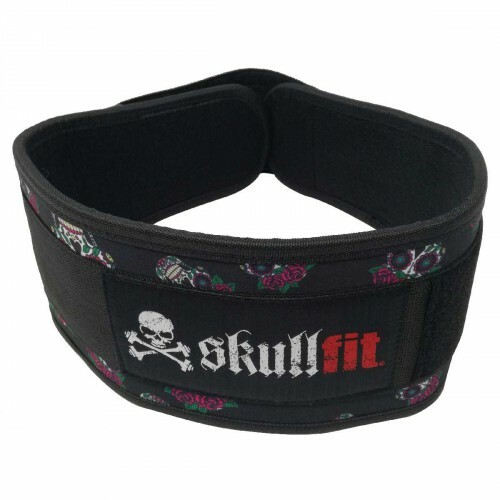 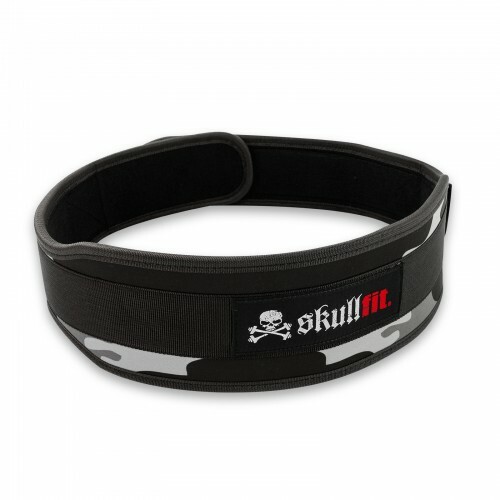 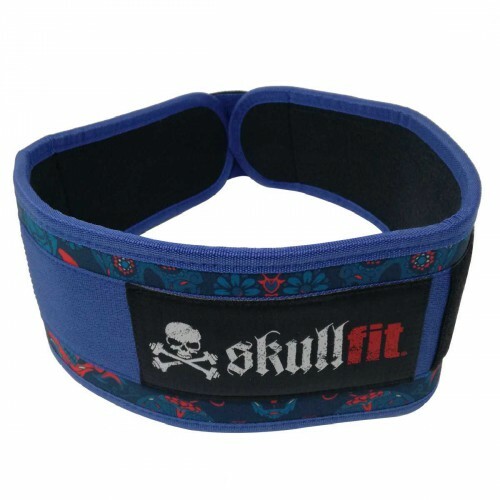 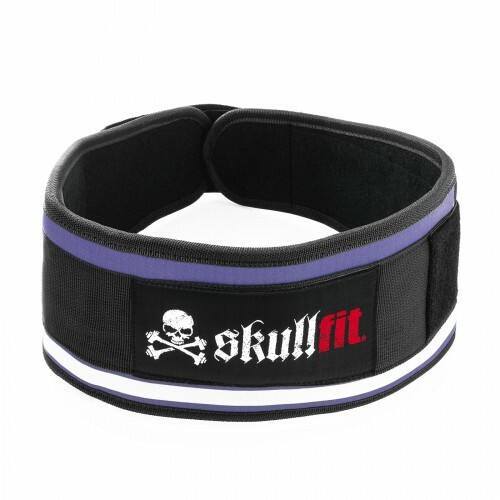 Belt perfect for use during workouts. 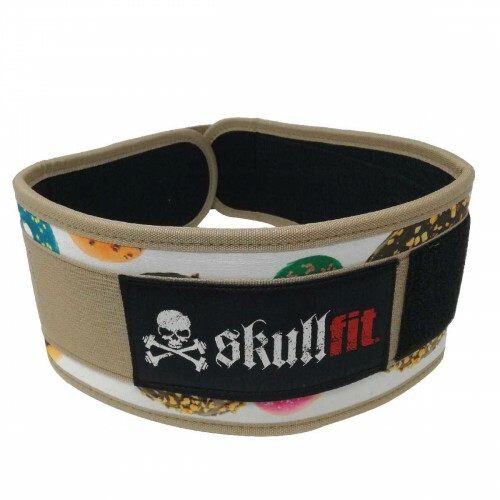 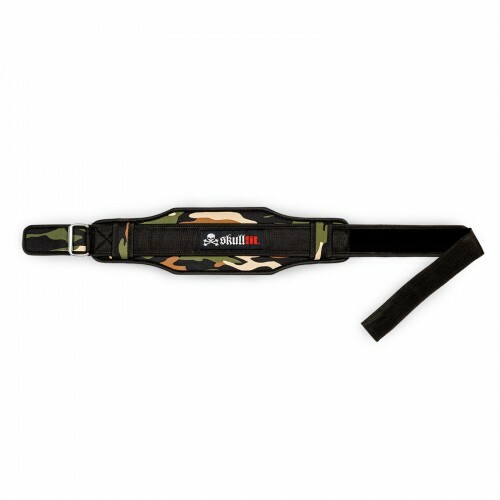 Thanks to the special fastener, it can also be used during squats, push-ups, sit-ups and gymnastics.